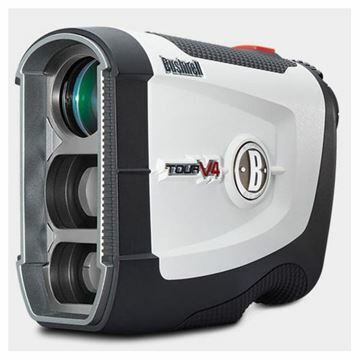 Top of the line Bushnell rangefinder. 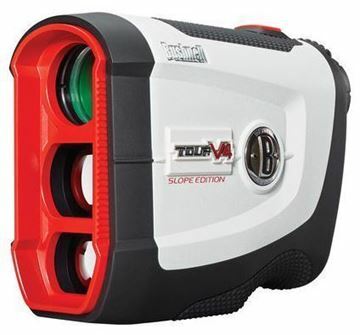 With the Tour legal slope switch technology. Also with jolt and pinseeker. 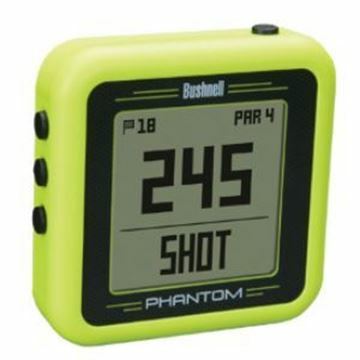 The best rangefinder on the market. 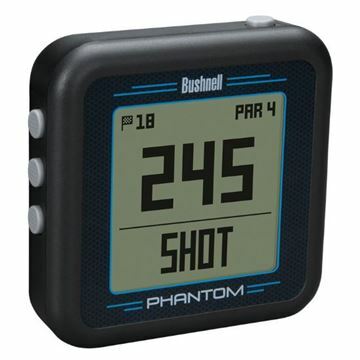 Bushnell Tour V4 shift rangefinder with pinseeker and jolt technology, along with slope that can be de-activated making it legal in tournaments. 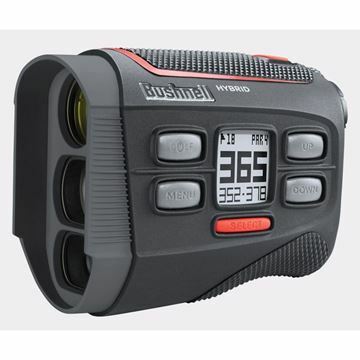 Out of stock, Bushnell cannot supply until May. 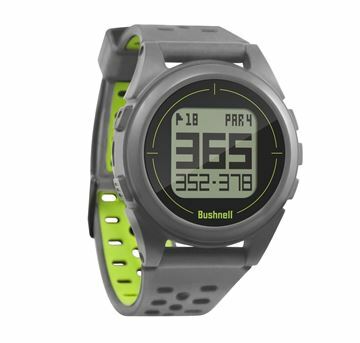 New design gps golf watch from Bushnell, pre loaded with 35,000+ courses with a long life battery. 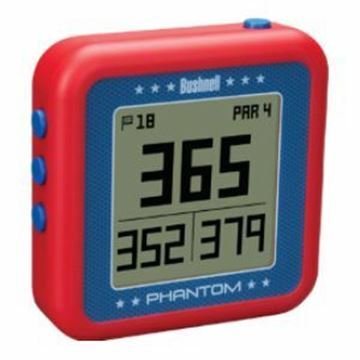 Full colour display and easy to use interface. 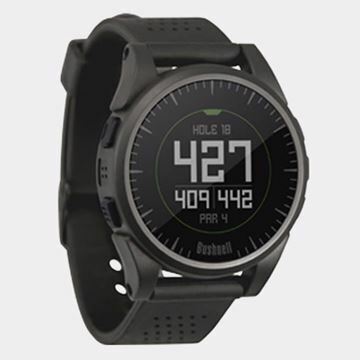 Sleek and stylish black design. 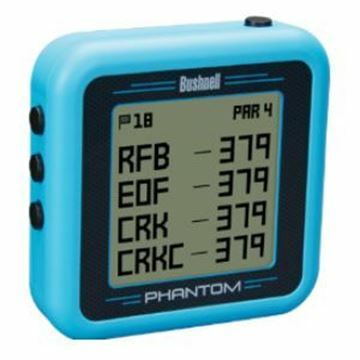 Full colour display and packed with features, pre-loaded with over 36,000 courses and crammed with useful functions. 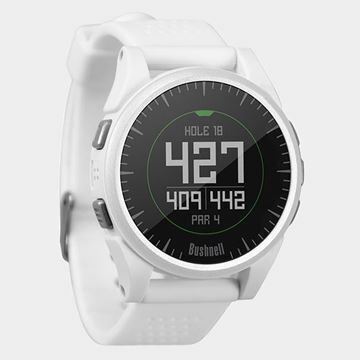 Grey and green colour scheme, pre-loaded with over 36,000 courses. 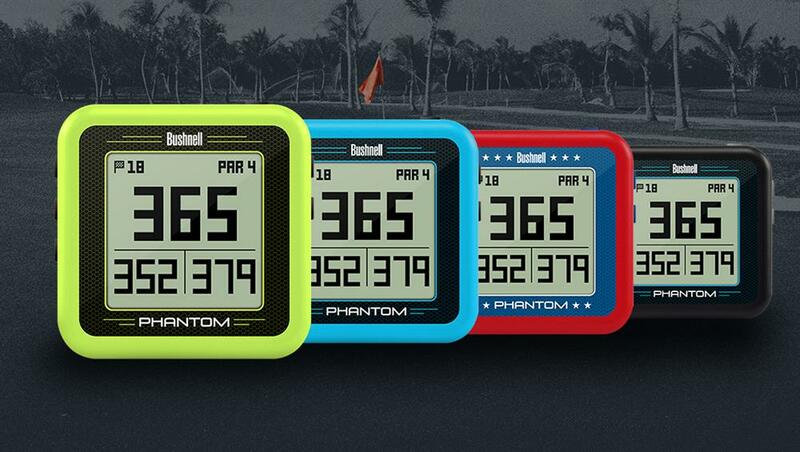 Full colour display and packed with features. 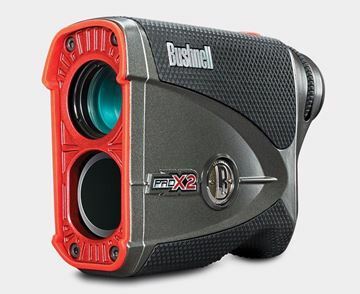 Link up with the Bushnell app for additional features.